Amigurumi Food: How do I take product pictures for my Etsy shop and blog? 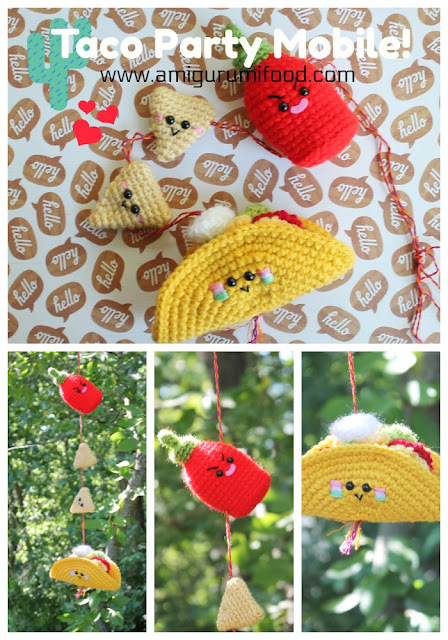 How do I take product pictures for my Etsy shop and blog? Such a good question, don't you think? 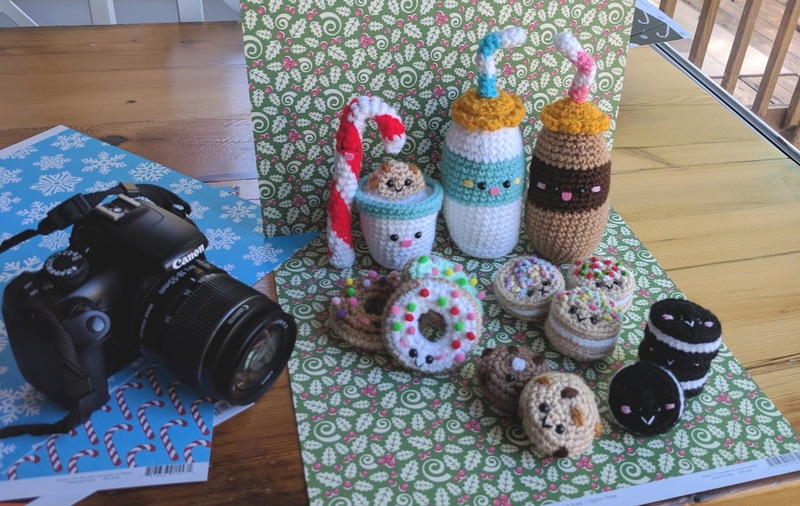 Hi there, I'm here again, all the people that know me well know that I'm using Instagram as my favorite platform to share my world of Amigurumi food. 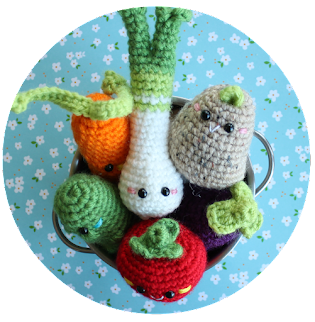 My blog is a compilation of free patterns and tutorials, but it's nice to take the time to answer some questions. 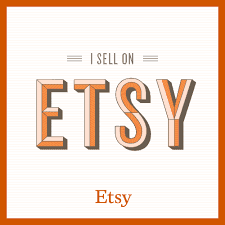 How do I take pictures of my work to post it on my online shop? You don't need to be an expert to do it, you don't have to have an expensive camera either, but if you have a reflex camera at your disposal that would be wonderful! Mine it's old but it works like a charm (EOS Canon T3). It works perfectly for my step by step photo tutorials and the final pictures. The manual setting is the best way to regulate the right amount of light in your photos. Say NO to the flash, say no to artificial light, it will kill all your colors! The only light that you will need is a close window with no direct sun. Sometimes a cloudy day is the perfect day for pictures, no hard shadows and soft light coming through. I like backgrounds, I like textures, but a white background is fine too (and sometimes the way to go), there's a lot of people that uses it. It gives the product a really professional/formal look. You don't need much, just a white paper/cardboard and that's it! What do I use? Anything! Sometimes a big book, newspaper, a tablecloth, scrap booking paper. And then? Photo editing, right now I'm using GIMP, Free and Perfect. Similar to Photoshop, you can adjust the brightness and contrast of your pictures, cut them, adjust, fix little details, etc. You can see in this post that all the pictures were taken with my reflex camera, except the last picture, I took that one with my smartphone (Nexus 5x), you can probably tell the difference yourself. Have a wonderful weekend, I hope this is helpful.